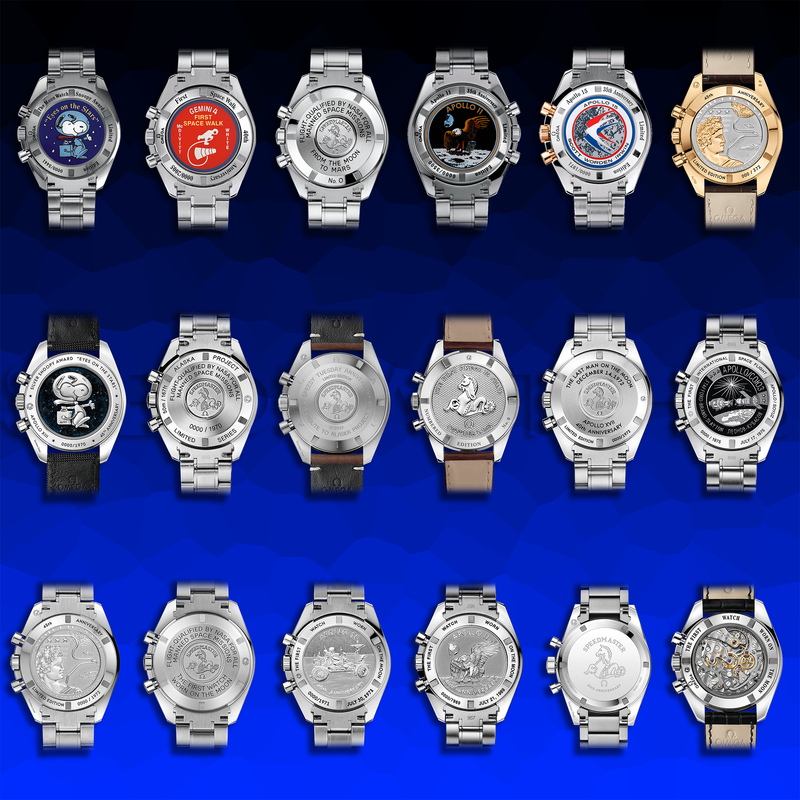 Collecting watches is cool. No longer is it exclusive to geeky forums and dusty fairs – it is now certified hip and happening. 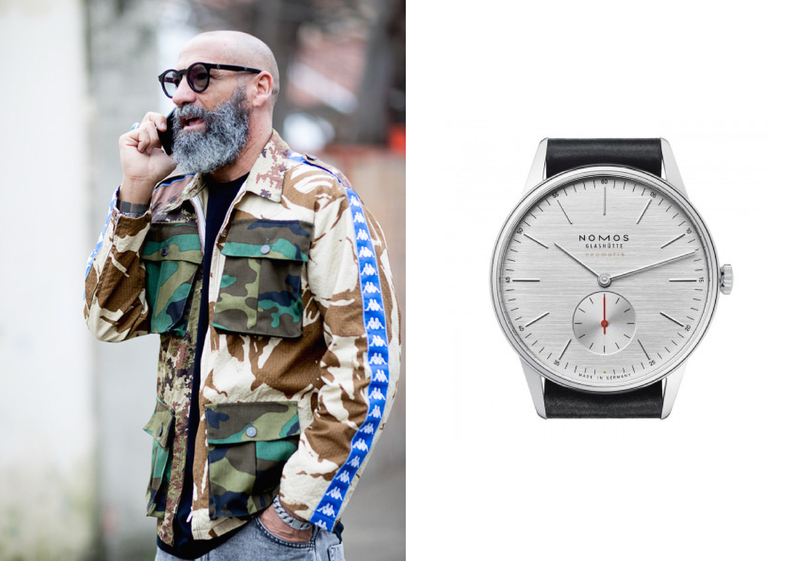 Think about it; watch-focused Instagram accounts like Hodinkee, Watchmania and WatchAnish have hundreds of thousands of followers – well into the million even for the latter. 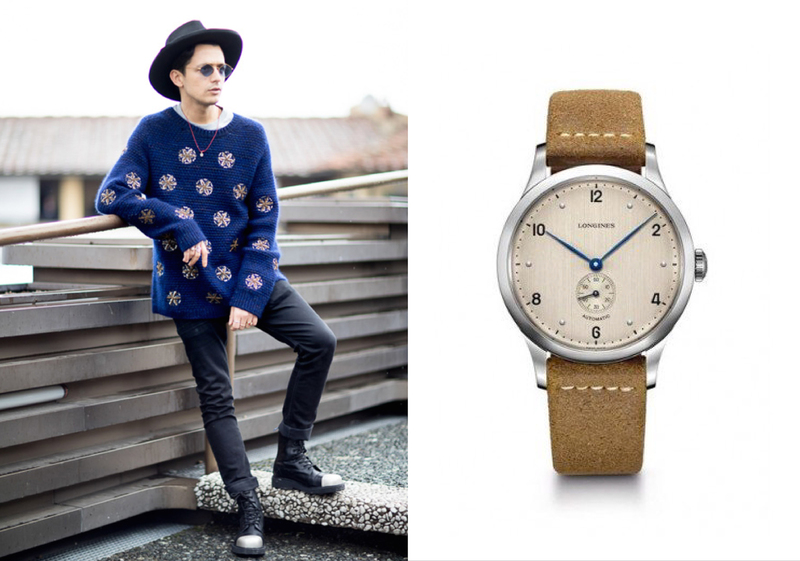 Watches are also a regular subject on trend-setting pages like Hypebeast and Highsnobiety. A vintage Paul Newman Daytona in 18k? They’ll feature it without blinking an eye. And perhaps without us realizing just how far we’ve come. 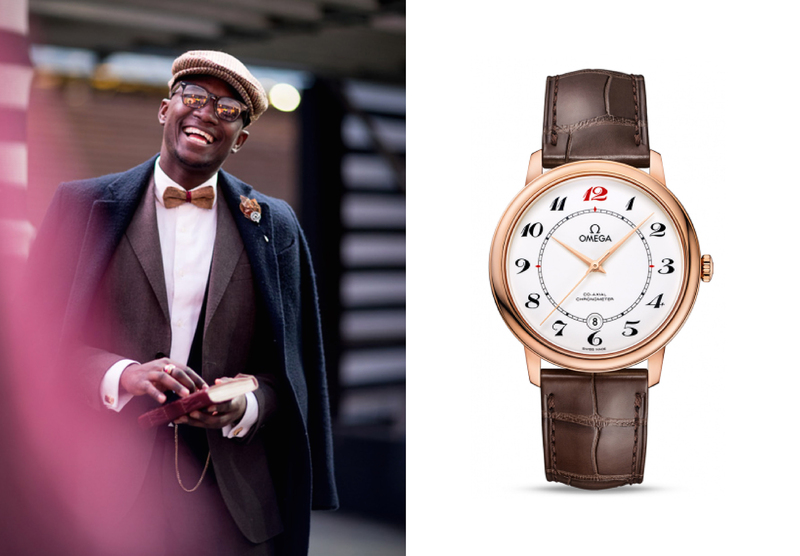 The popularity of watches new and vintage is a far cry from not-that-long ago, when the passion for watches was much more niche and private, best enjoyed on obscure fora and on dusty fairs. 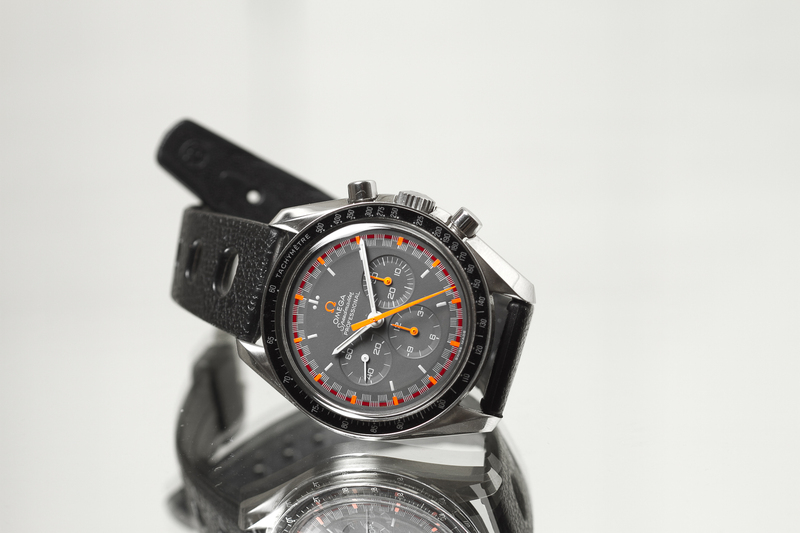 Watch collecting has finally arrived to the main stage. We made it! But how did this come about? Below I’ll explore a few factors that I think played role in this. Fully personal and unsubstantiated, connecting dots where there are none, and leaving out substantial bits. Poor yourself a drink – it’s a long one. We all know that measuring your ring size without going to a professional can sometimes be a pain. 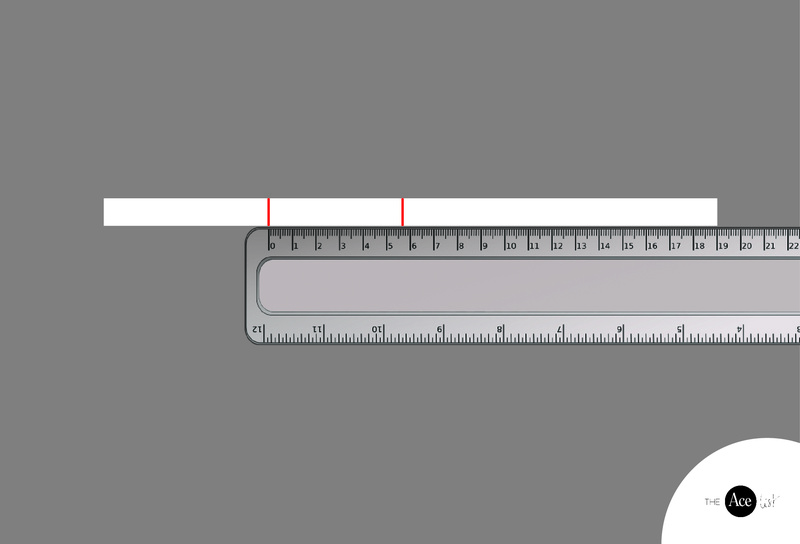 The Ace List will give you everything you need to know to measure it properly. 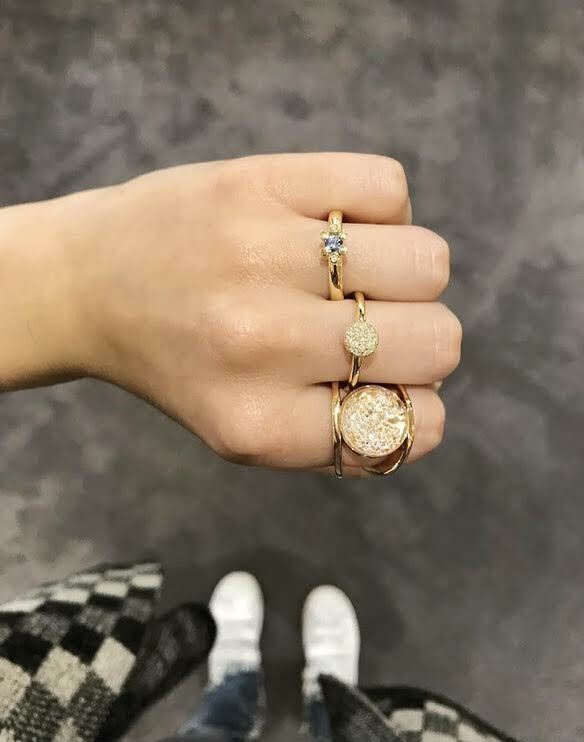 Indeed, we selected the two best methods to measure your ring size anywhere! Refer to the PDF « determine your ring size » to find your size. Print the PDF: “determine your ring size” (see above) and check that you are printing the page at full size (100%). Place the ring over the “ring’s circles”, matching the inside edge of the ring to the circle nearest in size. 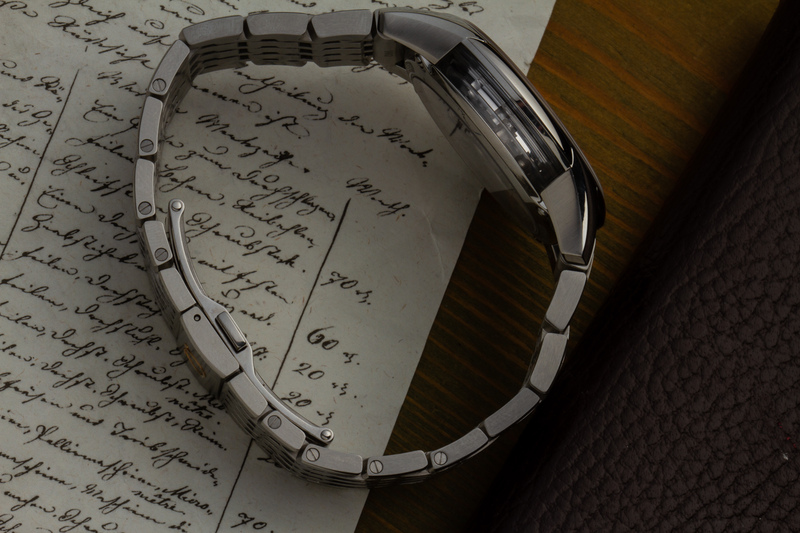 This measurement refers to the inside diameter of the ring. Measure 2 or 3 times. Be accurate. 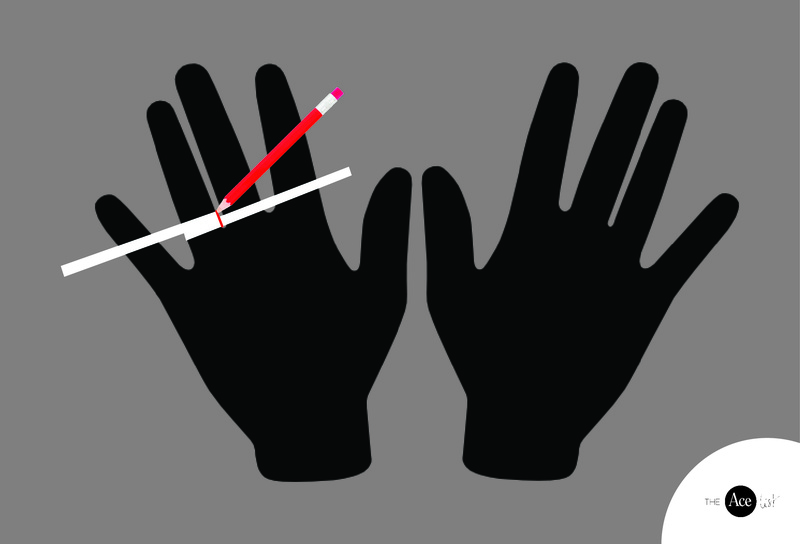 Avoid measuring cold fingers as this is when fingers are the smallest. Measure your finger when it is as its largest, at the end of the day. 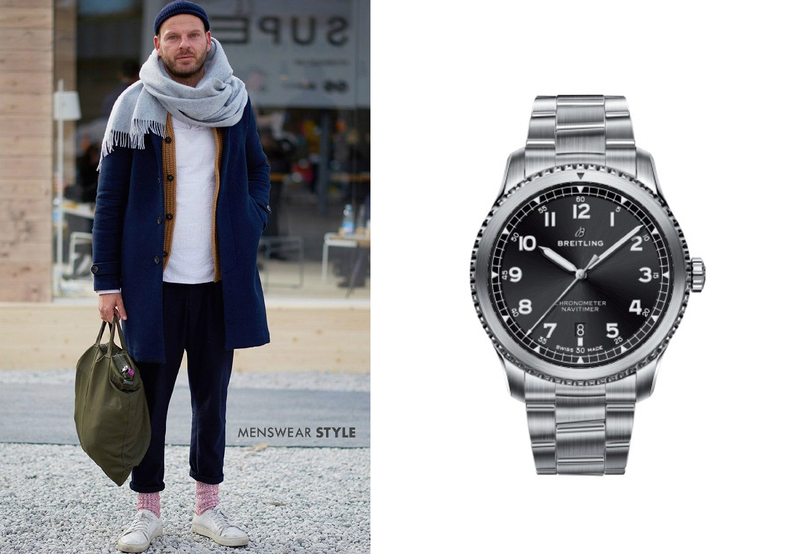 Channel your inner Maverick with these five cool pilot’s watches. 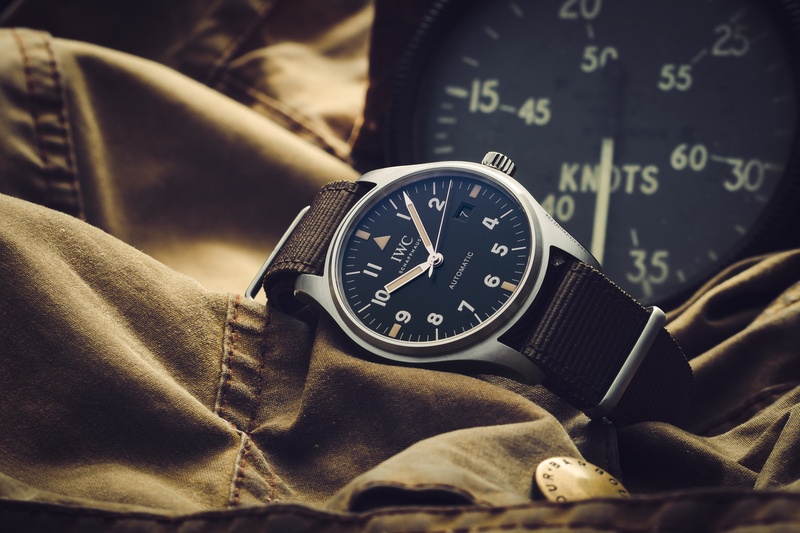 What constitutes a pilot’s watch? On a meta level I’d say a watch for cockpit duty has to be superbly robust, reliable, and legible. 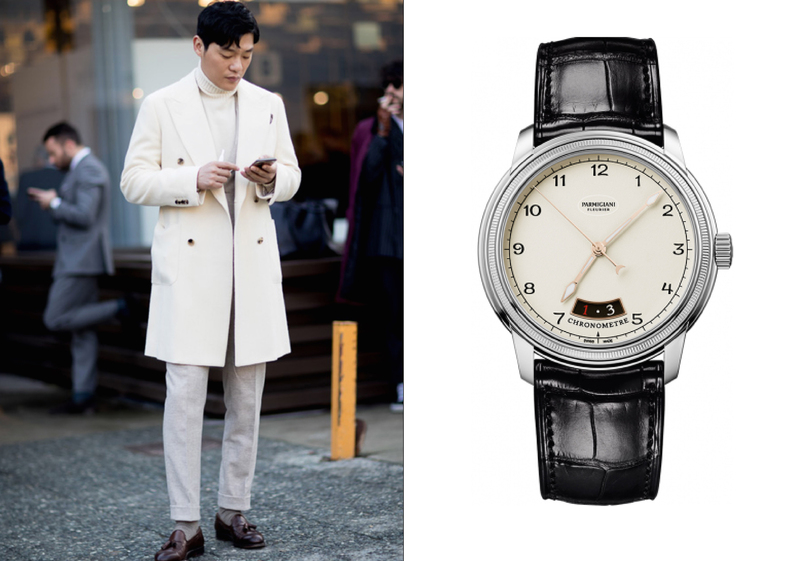 It’s been well over a century since Cartier created a watch for aviation pioneer Alberto Santos-Dumont, and in that time we’ve seen the pilot’s watch transform from a indispensable instrument to -basically- one of many styles in the luxury watch market at large. 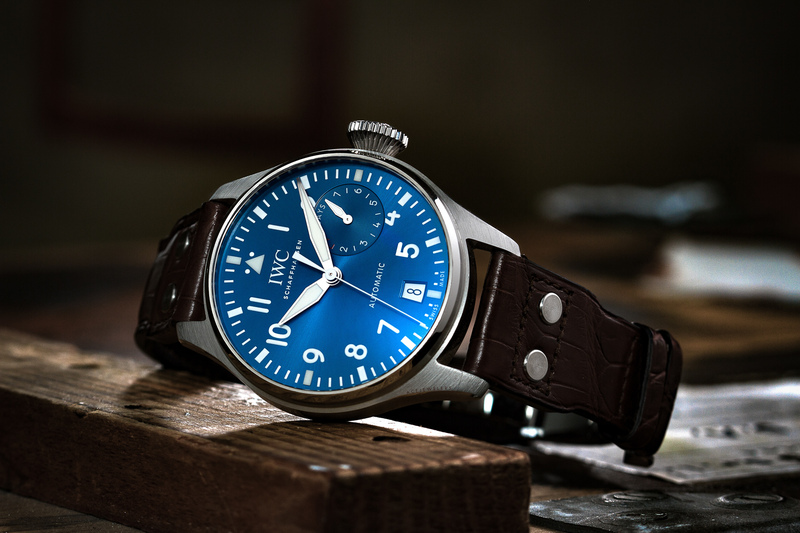 So, you like high-end watches but you’re not the peacocking type? You like finishing at the highest level but prefer a bit of stealth as well? Don’t worry – I’ve got you covered. 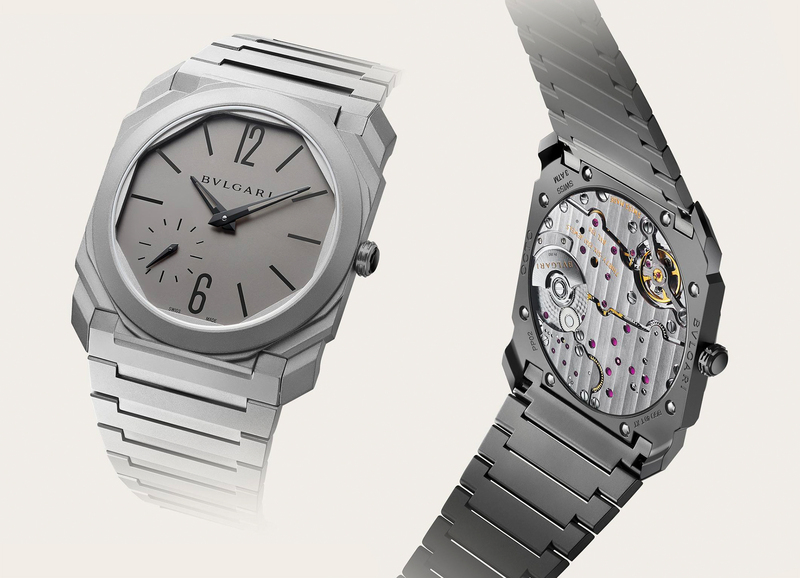 Below you’ll find three stellar watches that fly well below the radar. 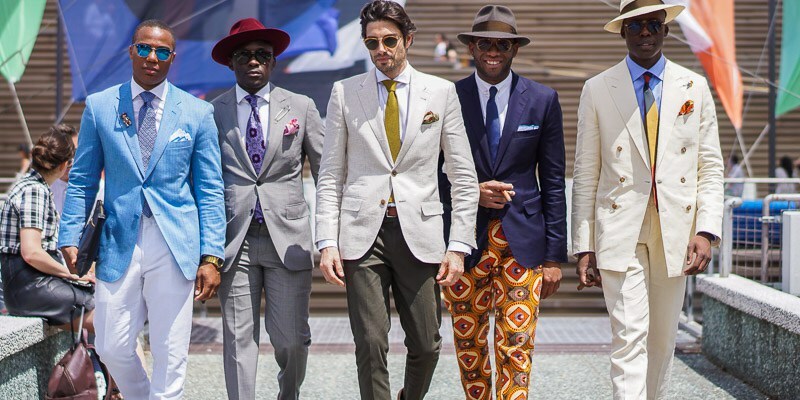 Pitti Immagine Uomo is one of the most important event for menswear and men accessories. This B to B event takes place twice yearly in January and August at the Fortezza da Basso in Florence, Italy. In 2017, 30,000 visitors came to see the exhibition where 1,220 brands displayed their new products in an area of 60,000 square meters. 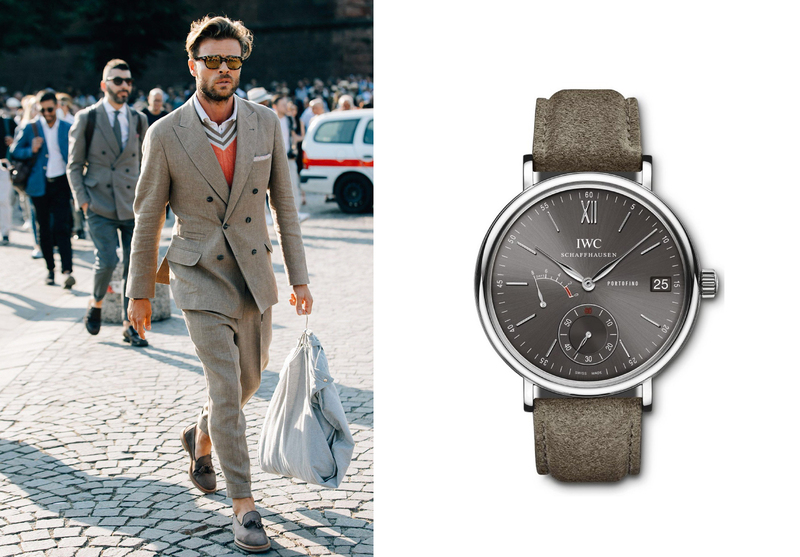 Every year, the best street style looks are spotted at this major event for men’s inspiration and lifestyle. 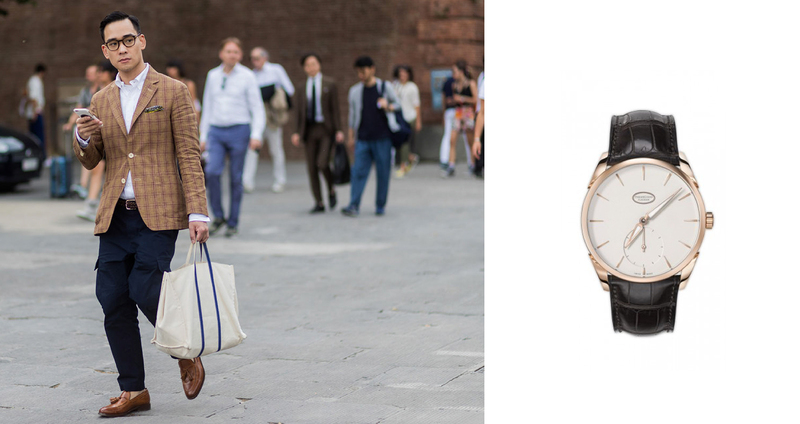 Of course, The Ace List couldn’t resist matching some of our favorite watches with the best looks of Pitti Uomo 2018.